It isnt until the Civil War comes to her doorstep that Amanda Bell must choose between love and family. Her heart is torn between the two men she is closest to and the two sides of the conflict. Amanda prays to God for direction and support, but hears only silence. Where is God in the atrocities of warand whose side is He on? 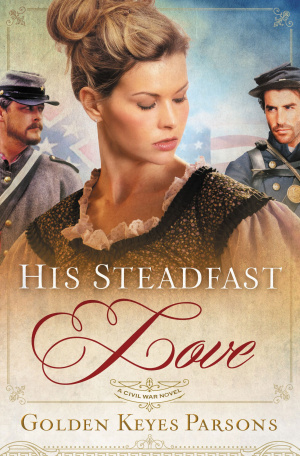 His Steadfast Love by Thomas Nelson Publishers was published by Thomas Nelson in November 2011 and is our 14603rd best seller. The ISBN for His Steadfast Love is 9781595546296. Be the first to review His Steadfast Love! Got a question? No problem! Just click here to ask us about His Steadfast Love.